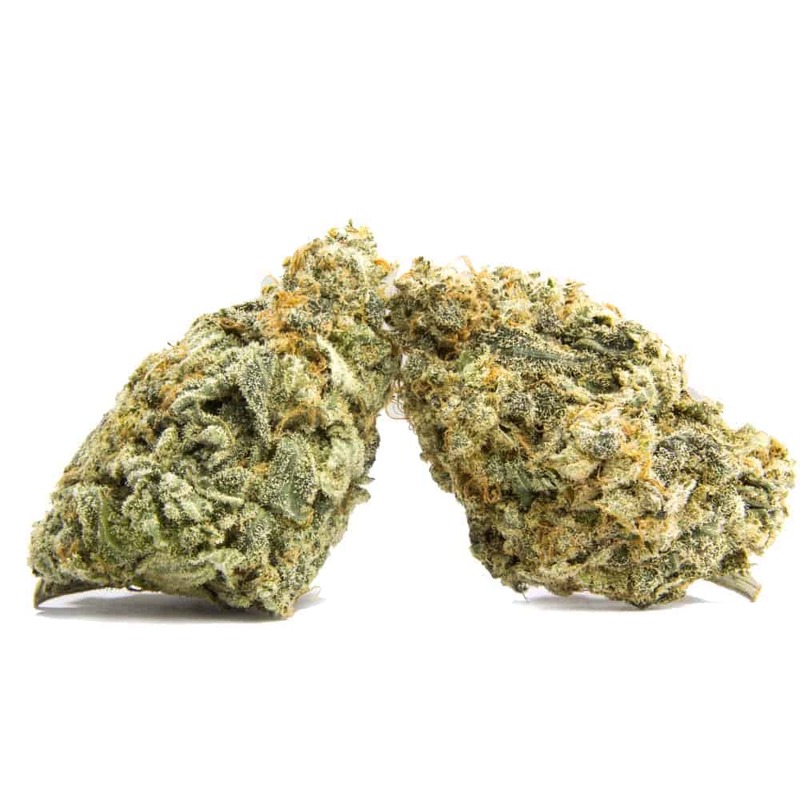 Special K Hybrid: Special K is a hybrid cross between sativa Western Winds and indica Slyder. The plant is tall with substantial girth, despite its lanky indica influence, with elongated buds. The effects are long-lasting with a quick onset, beginning with a physical buzz and evolving into a heady lift that borders on psychedelic. Special K has been called adventureful, making it a wonderful daytime strain. Indoor or outdoor grows can expect to flower at around 10 weeks. 3 reviews for "Special K – Hybrid"
Very dense light green stinky buds. Strain reminds me of love potion. Beautifully grown flowers. Great genetics.